A fellow esthetician described her ordeal with her extensions. Now I know that the majority of people love their extension and go in monthly to have them redone. My suggestion let the buyer beware. But now coming into the market getting hotter all the time is the eyelash growth serum. Does it work. YES I heard rumors of one of the developers with eyelashes so thick, there wasn’t room on her eyes for more. I had to try it for myself. On one eye I tried one of the more expensive products that ran $160. On the other eye I tried a little known ( in the USA) product from Europe for around $35. I had a before and after picture taken. The results were amazing Both products performed equally as well with very little if any apparent difference. 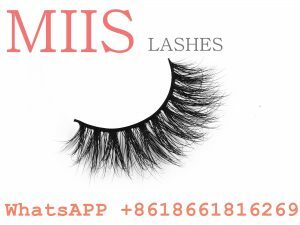 My sparse eyelashes became longer fuller and thicker within 3 weeks. The bottom lashes that were almost non-existent were now long thick and noticeable. There was a difference in a matter of days and these serums work on eyebrows too. The product lasts a long time and there is no obvious fall out as there is with the extensions.